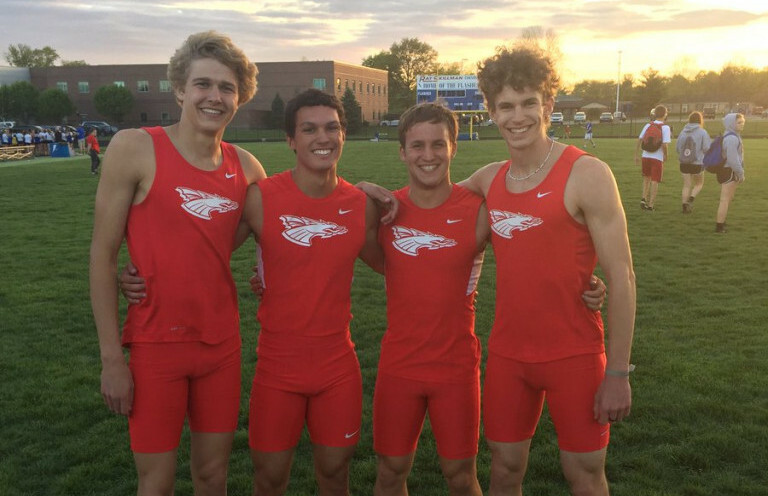 Who had the best record-breaking performances in Indiana this season? We took your nominations over the past week and here are the finalists. 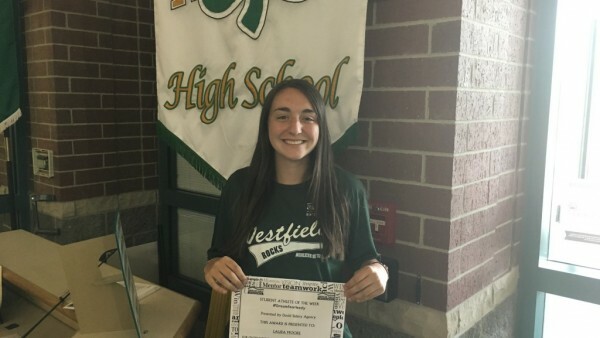 Laura broke the school record for most wins. She held the number #1 singles position all four years and won conference her junior and senior years. 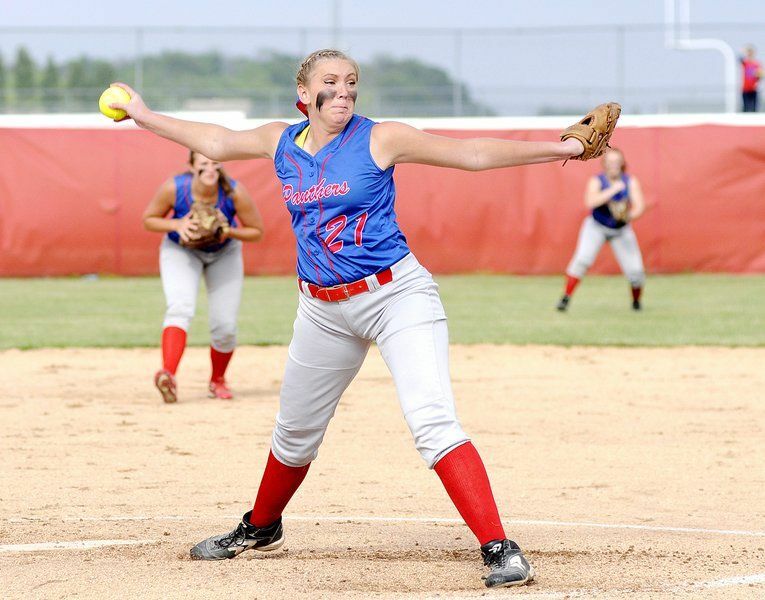 Mackenzie has 205 strikeouts this season and is approaching 1000 career strikeouts for her high school career. No one in our school history has achieved this. She also has 13 Home Runs for the season, which is the most we have had in any 1 season. 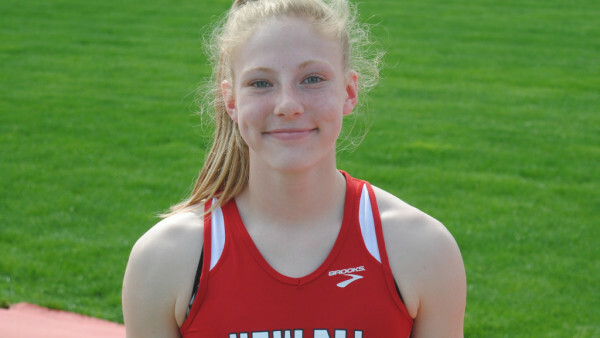 Hannah Sullivan broke the record for both the High Jump 5’2 and the Long Jump 16′ 6.75. 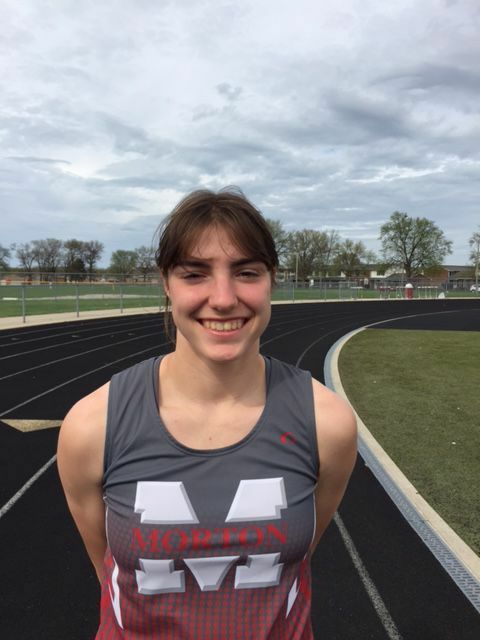 Katelyn is just a freshman and not only broke the school record in discus at our conference meet this year but she also beat out state ranked senior Kloee Fitch from Lakeland High School to win 1st place and gain all conference in discus. She has also broke the school record in shot put this year. She placed second at sectionals in disc and will definitely be a contender at the regional track meet. 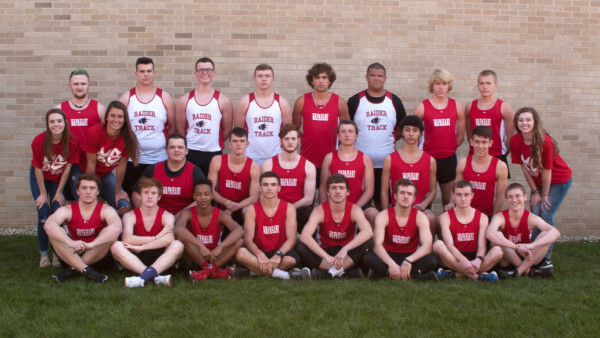 New Palestine boys relay team set the record for the fastest time in the 4×100 relay witha . time of 43.53. 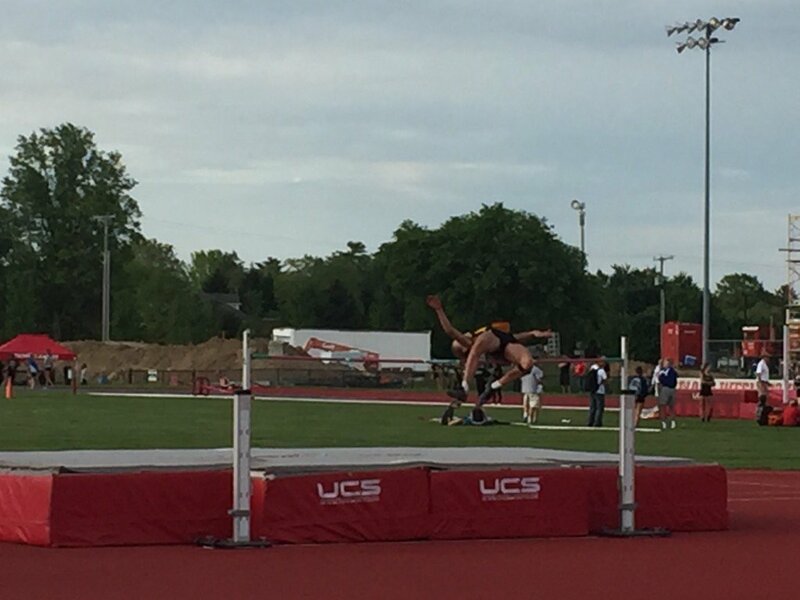 Last year Sam broke a 46 year old school record for the high jump. 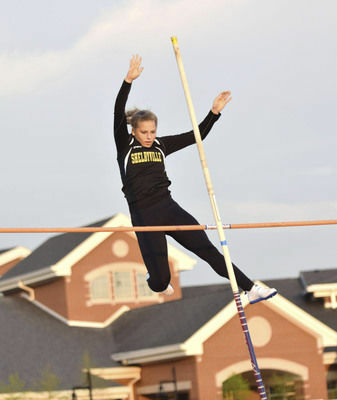 Bob Spaugh (1970) set the record at 6’4″ and Sam cleared 6’5″ to break Bob’s record. This year Sam took it a notch higher and broke his own record at 6’6″.